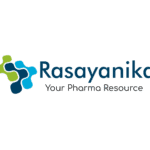 registered with State Pharmaceutical Council/ Pharmacy Council of India. Individuals qualified in B Pharma with Min 50% marks and registered with State Pharmaceutical Council / Pharmacy Council of India are also eligible. Administration. Candidates are advised to bring sufficient eatables and drinking water with them since recruitment is a time-consuming process. in duplicate generated online through the official website www.joinindianarmy.nic.in anyone found with fake admit card will be handed over to Civil Police. anyone for recruitment as it is based purely on merit. Selection Process during recruitment at all stages is computerized and transparent. Therefore, candidates are advised to be beware of touts as they cannot help them at any stage. rally Candidates found under age / overage and not meeting education criteria will be disqualified. Certificates with overwriting, tampering of seals or erasing / alteration of any type will not be accepted. enrolment into Army. Strong legal action will be taken against individuals submitting fake documents. Even after recruitment, the service will be terminated if candidates are found to have produced fake documents or gave wrong information at the time of recruitment, despite the number of years of service individual may have rendered. is strictly banned. Candidates having been found to have used the same will be debarred from further screening. inside of elbow to the wrist and on the reverse side of palm/back (dorsal) side of hand. Permanent body tattoos on any other part of the body are not acceptable and candidates will be barred from further selection. Candidates are advised in their own interest to undergo a medical exam before coming for selection especially with respect to flat foot, poor vision, deformities, and physical measurements. All are advised to ensure that their ears are free of wax by getting it cleaned by a doctor prior to the rally. Candidates may have to present themselves at rally site for three to four days. Candidates should make arrangements for stay under their own arrangements. Negative marking would be applicable in CEE. 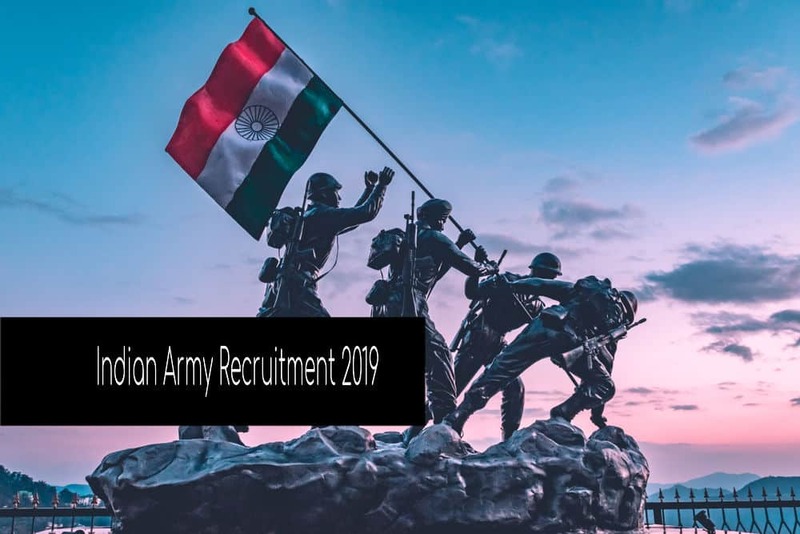 The result of the written examination will be declared on the official website www.joinindianarmy.nic.in No separate letter will be sent to the candidate. It is the responsibility of the candidate to check his result and report to ARO for documentation. For more details contact on Telephone Number 03842-260978. Admit Cards for the rally will be sent through registered e-mail from 03 Mar 2019 to 05 Mar 2019.